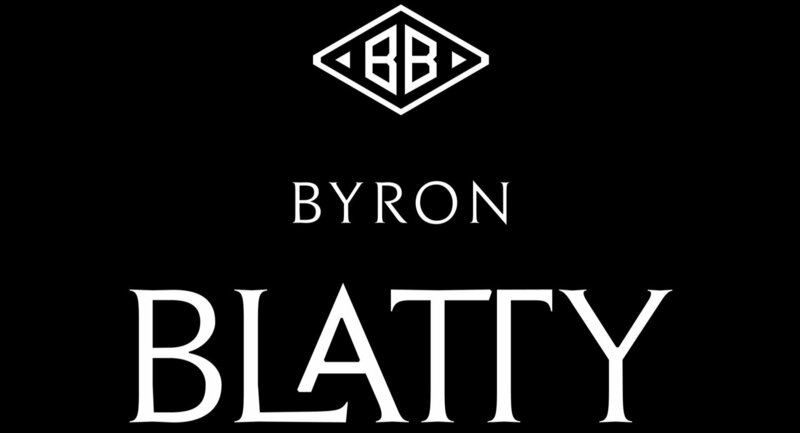 The 2014 Contingent is Byron Blatty's first vintage and first wine. A blend of 50% Syrah and 50% Cab Franc, this single vineyard wine showcases the very best what Los Angeles terroir has to offer. Only 50 cases produced. The 2014 Contingent is a co-ferment of 50% Syrah & 50% Cabernet Franc from a tiny vineyard in the northeast corner of LA County. The high elevation, nearly 3,500 ft, allows for low overnight temperatures which thicken the grapes' skins and concentrate flavors. All of the fruit was hand-picked, lightly crushed, fermented together in an open top-bin, and aged in French oak barrels (30% new) for nearly 33 months. Only 50 cases produced.